Having grown a number of cabbage in this year’s garden I encountered a dilemma on how to pickle or preserve it for winter use. 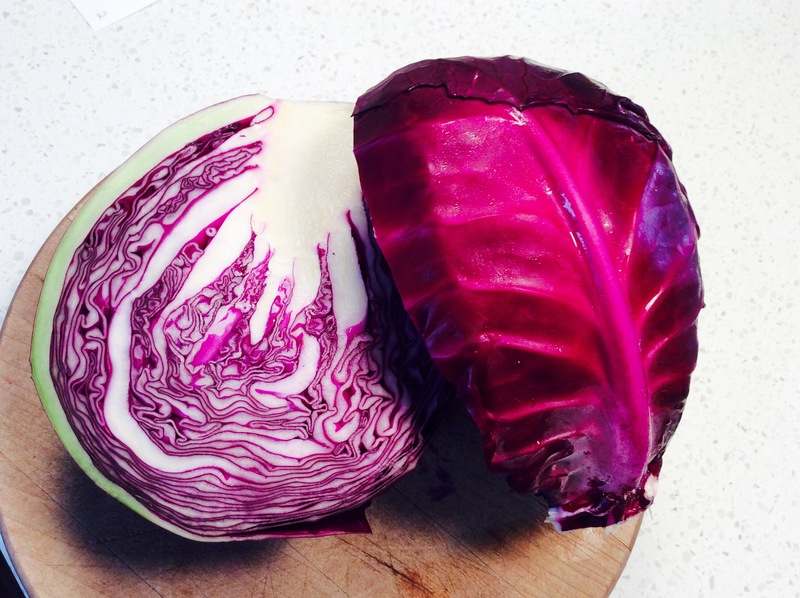 I found naturally fermented cabbage recipes galore and only one recipe for Spiced Red Cabbage in my Ball Blue Book. By in large, the only problem I had is that most books use the same flavor profiles for many of their pickling recipes. After using traditional spices for pickling beets and bread & butter pickles, I was tired of generic pickling spice and allspice. It was time I found something a bit more unique. Sadly, further search of the web proved to be fruitless. The best info I found was a list of spices commonly used for pickles, but even so, it was nothing new. From there I went out on my own to develop something I found pleasing to the palate while being decidedly different. I knew I wanted a sweet pickled cabbage that would taste great on a burger or as a stand-alone side. Borrowing the water and vinegar ratios from my previous recipe for Non-Fermented Quick Canned Kraut and sugar content based on the common bread & butter pickle, I set off on my flavorful adventure. The collection of spices I toyed with ranged from cinnamon, nutmeg, fennel, cardamom to things like citrus peel, ginger, smoked salts and red pepper flake. I had a long lineup of items that I went back and fourth on, before settling on something simple – yet different! In a large bowl layer the sliced cabbage and salt. Allow to set for 20-30 minutes to draw out some of the moisture. Rinse and drain the salt completely, set aside. Combine all ingredients in a sauce pan and heat to boiling. Prepare your lids and jars – sterilizing them thoroughly. 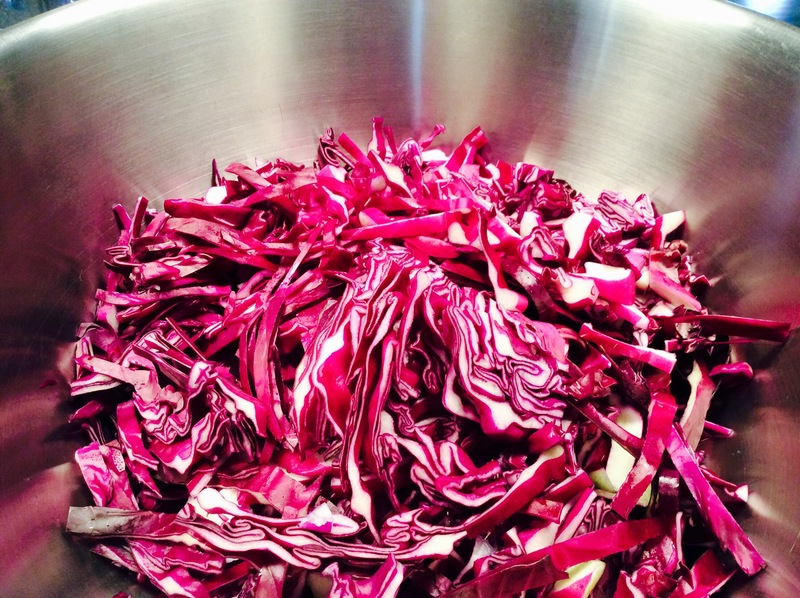 Pack rinsed and drained cabbage firmly into jars and fill with brine mixture. Poke jar contents with wooden spoon to release any air bubbles, topping off the jars with the brine allowing 1/4 inch headspace. Wipe jar rims, adjust two-piece caps. Process in hot water bath canner; quarts 30 minutes, pints 20 minutes. Makes 5-6 pints. Yes, I know what you are thinking, “BBQ seasoning?” The flavor profile is very unique, yet coupled with sugar and vinegar it is pleasing on the tongue. 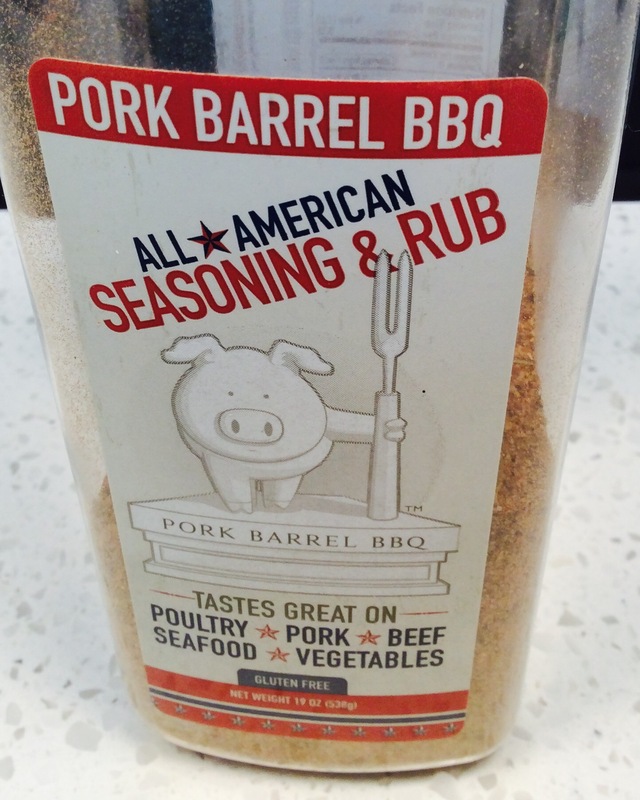 Think more along the lines of using a dry rub or a low to no-salt version of a rub. Emeril’s seasoning (BAM!) 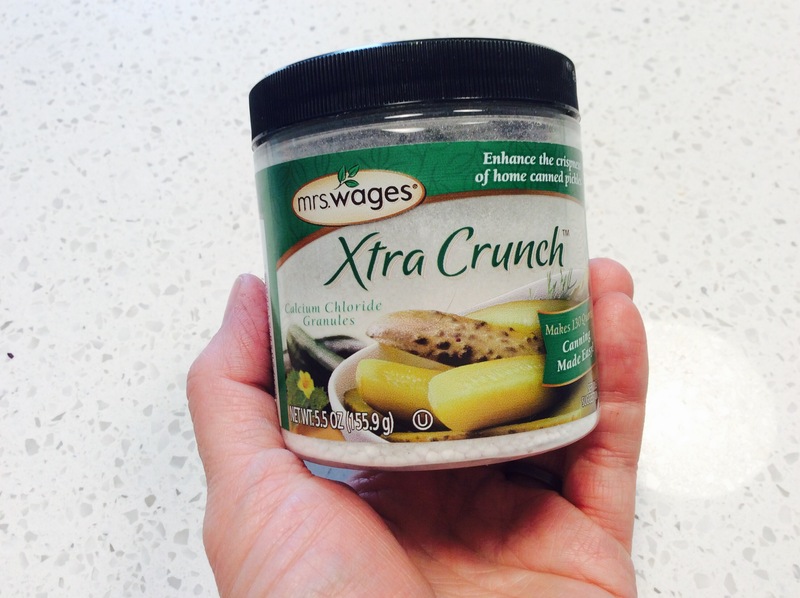 would be a great option as it is similar to the store bought rub I used. The addition of ginger and orange peel helps round out the BBQ intensity by reminding us slightly of traditional pickle flavors. Even the mustard seed hints that this is a pickled relish. Keep in mind…it is just herbs and spices folks! By utilizing a basic brine (2/3 vinegar to 1/3 water) the sky is the limit when it comes to adding herbs and spices. You just have to be adventurous and creative enough to try something new. I start with either of these basic brine recipes and add flavors to create a profile that is pleasant. It may take a little trial and error but in the end you just may create something that will have your friends and family clamoring for the recipe! *HINT* When creating your own brine recipes keep in mind that by adding sugar to a salt brine, this can help balance the flavor profile. Same holds true for salt added into a sweet brine recipe. Now, for the required caveats. The USDA does not have an approved canning recipe for cabbage of any kind. That said, the Ball Blue Book and perhaps even your grandmother’s recipe box does. 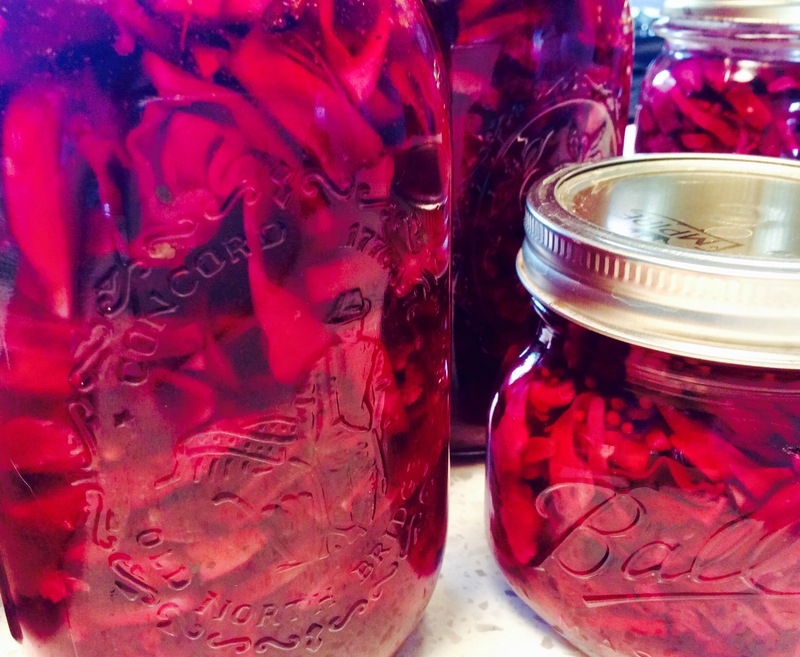 Pickling is the safest way to preserve low-acid foods such as cabbage. My recipe has only been used in my home kitchen and has not been inspected or approved by any state or local health department. I do pH test my recipes to ensure they stay safely at or below a pH of 4.5 when water bath canning. You are welcome to utilize my recipes with full knowledge that you accept any risk associated with a non-USDA approved recipe.